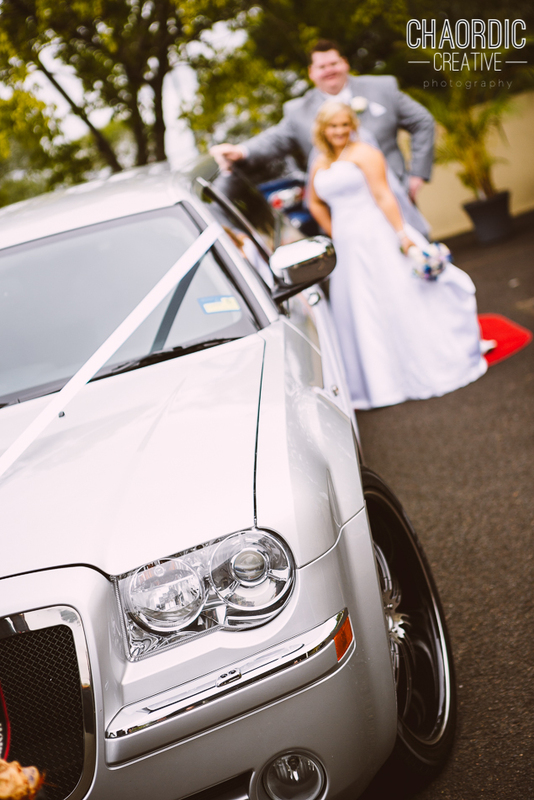 We had the pleasure of working alongside Richard from Strong Limousines (www.brisbaneweddingcarhire.com.au) at Rhys and Tiffany's wedding earlier this month. 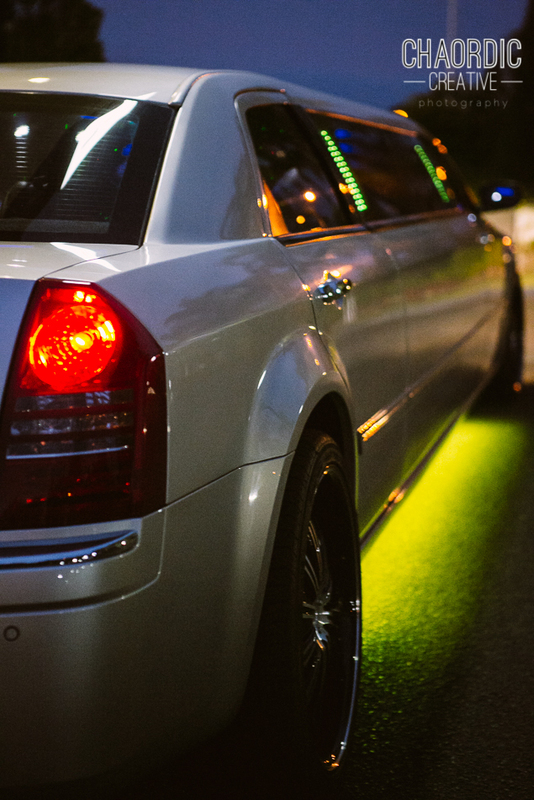 Their newly decked-out Chrysler 300C stretched limo is defs a sweet ride! We can certainly recommend them for any events you might have in mind. 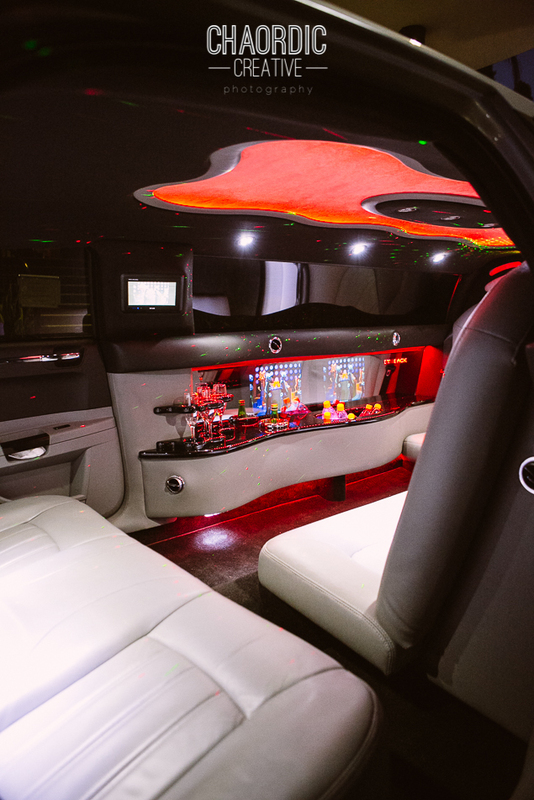 Here are some images of their new limo.